Manufactured by Novartis, Program oral suspension is an effective flea treatment for cats and kittens 6 weeks and older. The easy to avail treatment blocks flea life cycle by killing flea eggs and thus prevents growth of flea population. 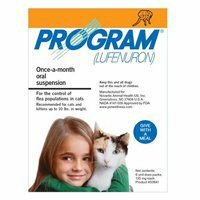 With lufenuron as the active ingredient, the suspension breaks flea life cycle and protects cats from fleas. 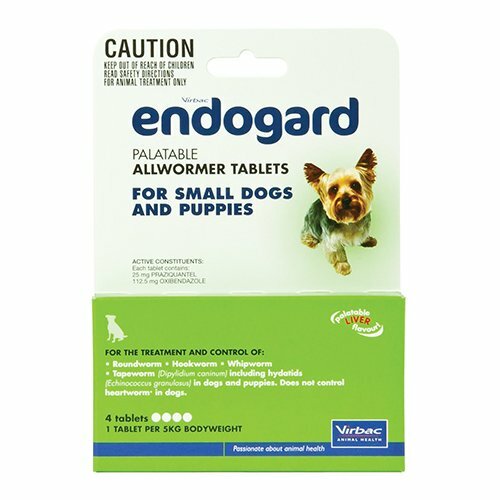 The ingredient prevents fleas and larvae from hatching and developing into adult fleas. It circulates in the treated pet’s bloodstream and kills flea eggs. Program oral suspension is an ideal treatment for kittens that do not intake solid food. Program oral suspension is an oral treatment to control fleas population on 6 weeks and older kittens and cats. 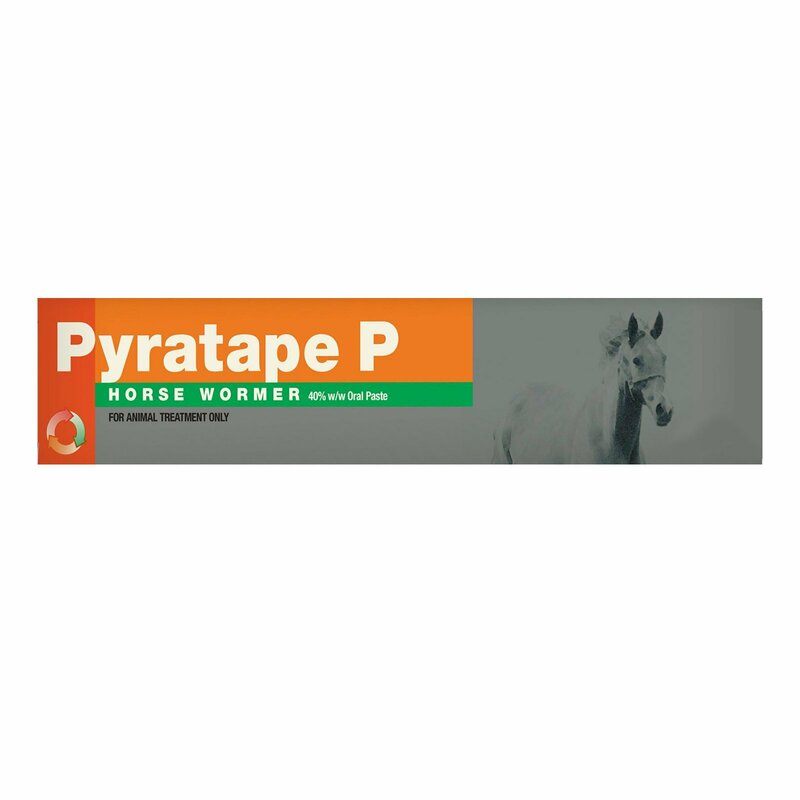 It destroys flea eggs and larvae. 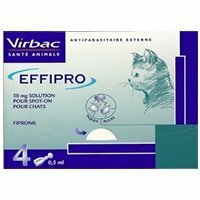 It also supports in the treatment of Flea Allergy Dermatitis (FAD) in cats. 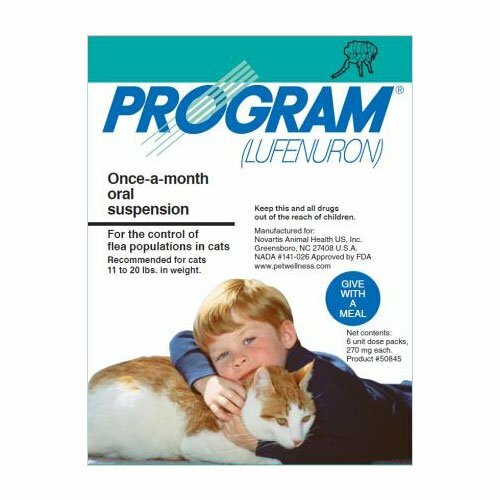 Program oral suspension is available in two packs – Orange for kittens and cats weighing up to 10 lbs and Teal for large cats weighing from 11-20 lbs. Weigh your cat to give accurate dosage of the Program suspension. Take out entire content of the pack. Mix the suspension with the cat’s wet food. Make sure the pet finishes the meal and thus intakes the correct dosage. Give along with normal meal as food helps in total absorption of the suspension. Consult a veterinarian before treating sick, pregnant, aging, convalescing or lactating cat with Program suspension. Keep away from cat’s eyes and skin. Adverse reactions like vomiting, diarrhea, lethargy, abnormal breathing etc may be observed in highly sensitive pets. 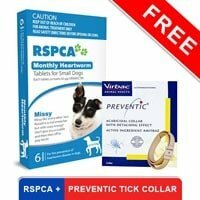 In such cases immediate veterinarian guidance is a must. Wash hands after administering Program to cats. 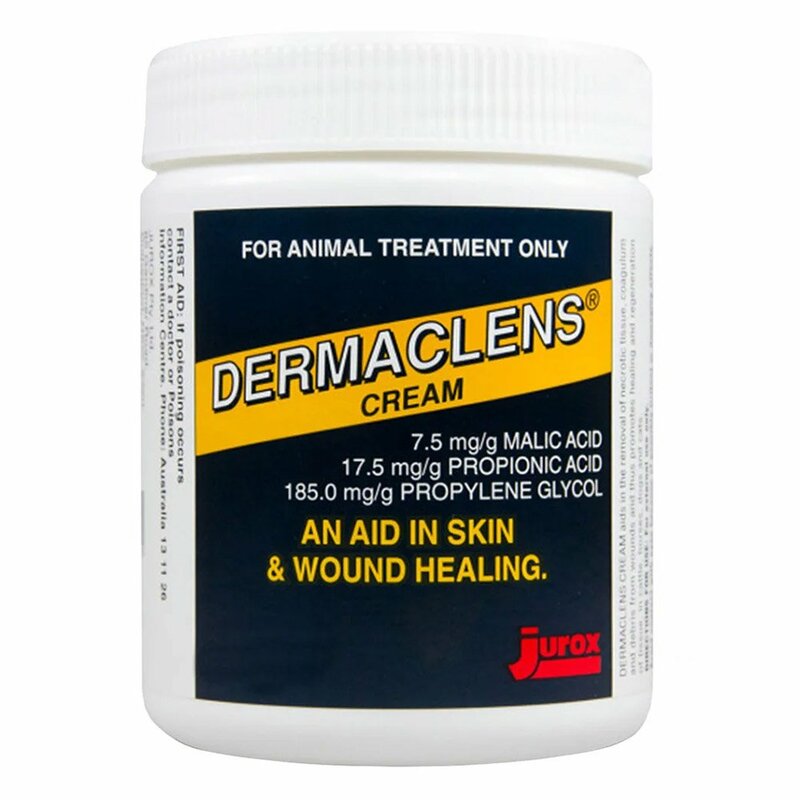 This product is best for flea allergy dermatitis. I mixed it with my cat's feed, and he got better in no time! I'd recommend this to all the cat owners. I have some semi-feral cats in my yard. Two of the three eat canned food so I can put oral Program in canned food for them as a monthly treatment. 166 of 204 found this review helpful. This is great since I have to use oral flea mess on my Persian cat. 291 of 318 found this review helpful. Ordered Capstar tablets for my cat. Well received by my cat not always easy to give a cat a pill, but capstar was easy. 232 of 241 found this review helpful. Program Oral Suspension is really good. My cat takes the tablet without a problem. I only wish that Program Oral Suspension worked on all forms of flea infestation. 297 of 321 found this review helpful. Highly effective and very easy to use. I have three felines and each of them is quite fussy about taking the treatment. Added this treatment to their food and they gulped down the entire stuff without stopping. Really loving it. 293 of 340 found this review helpful.